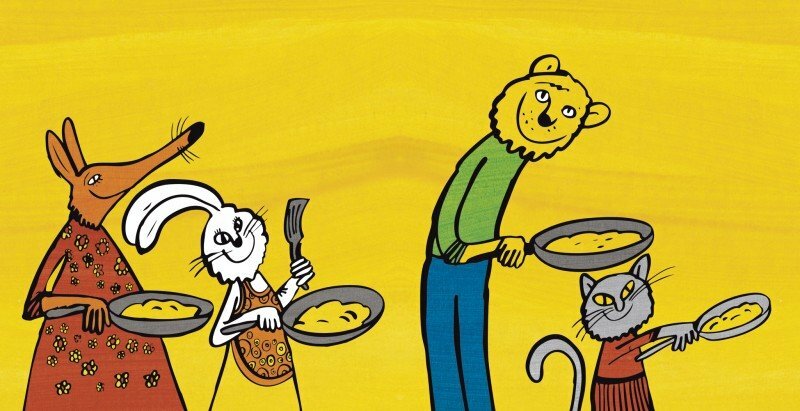 A children’s tale by Kertu Sillaste, “It’s Pancake Time!”, has been published in London in English. 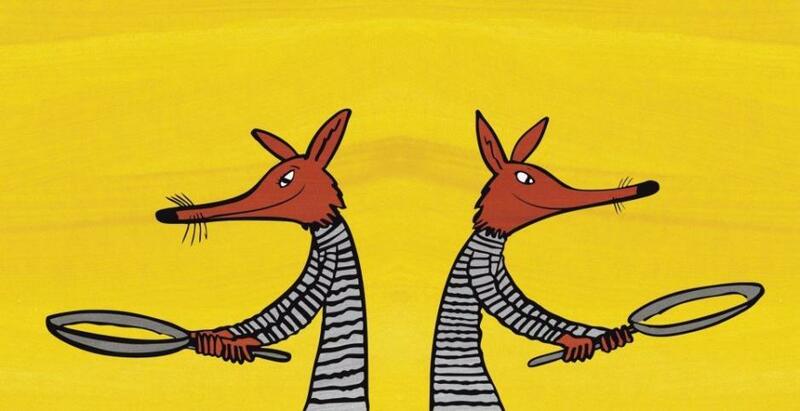 While Estonia has in the last few years become internationally better known for its musical heritage, its literature is still relatively little known of – simply because so little has been published in English, the most universally spoken language in the world. Even rarer is the occasion that a children’s book sees the print. It comes therefore as wonderful news that an Estonian children’s author has found an international publisher. 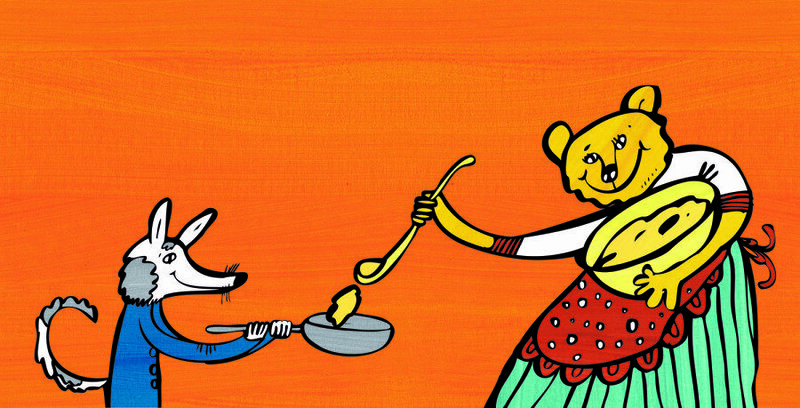 Tallinn-based author and illustrator Kertu Sillaste has managed just that – her colourfully presented storybook is brought out by Ginger Books, a UK-based publisher of children’s fiction and educational books, written by authors from around the world. 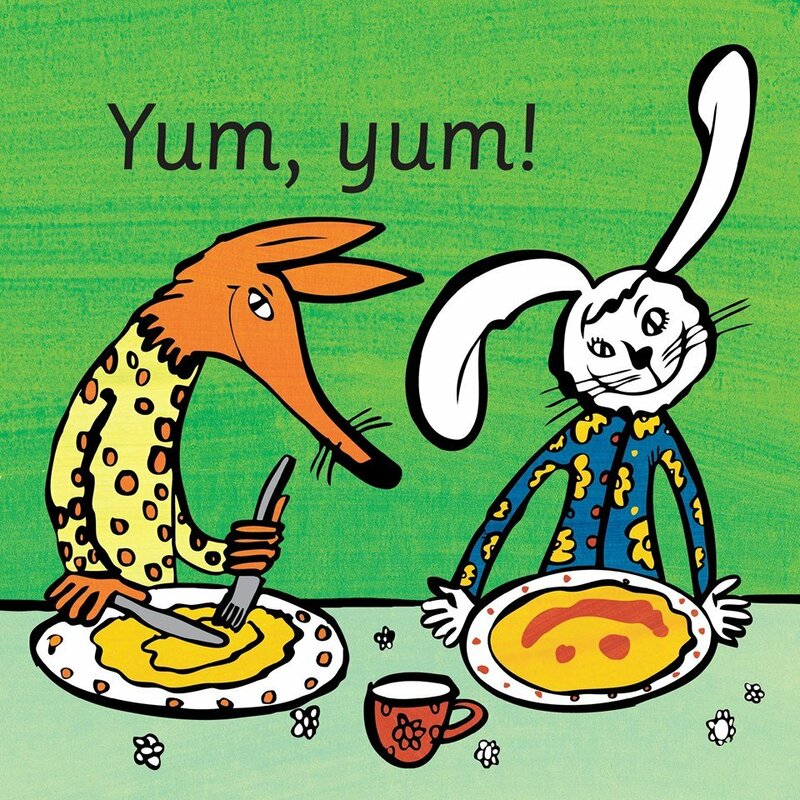 As the book’s title, “It’s Pancake Time!”, indicates, the story revolves around those yummy thin and flat fried cakes – but rather than humans, animals help each other make pancakes. “So I came up with a proper storyline and pancakes were quite an obvious choice for the subject matter – who doesn’t like pancakes! It would have been quite difficult to write a cheerful story about milk soup or an onion!” she laughed. Sillaste’s illustrations are also influenced by her educational background as a textile designer – she is a graduate of the Estonian Academy of Arts and studied tapestry at the École Supérieure des Arts Appliqués Duperré (Paris). In her books, Sillaste loves to dress the characters in her illustrations in bright and richly patterned costumes. Since she had a chance to illustrate her first book eight years ago, Sillaste has illustrated eleven titles by now – and enjoys doing it more than anything else. In London, Sillaste will present her publication at Waterstones bookshops as well as in three primary schools. Her trip, which will coincide with Shrove Tuesday (or Pancake Tuesday, Fat Tuesday, Mardi Gras – celebrated this year on 9 February) will also take her to Welwyn Garden City and St Albans. Pictures courtesy of Kertu Sillaste and Estonian Children’s Literature Centre.